New Jersey is the most urbanized state in the country and development continues to consume an average of 50 acres each day. As growth spreads, rural communities begin to lose their heritage. CCH specializes in assisting municipalities to preserve agriculture and rural character. 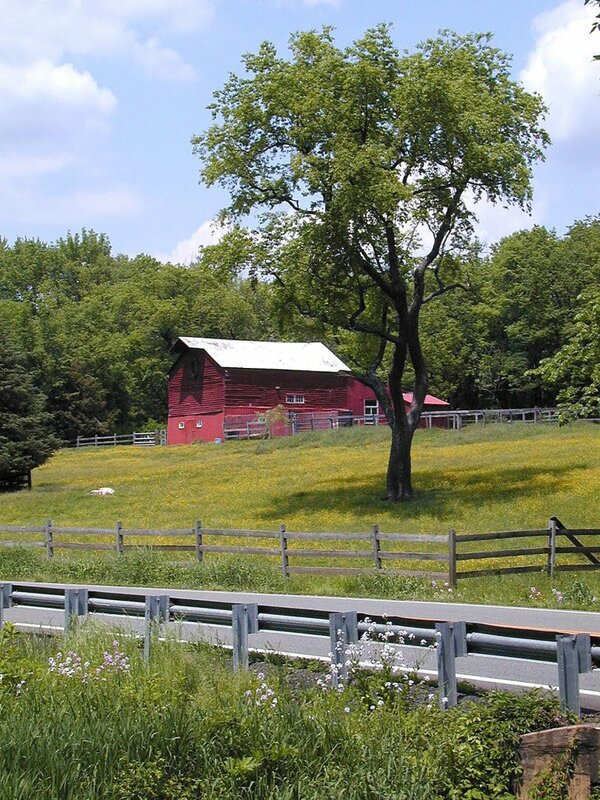 The techniques we have utilized include the following: Transfer of Development Rights (TDR), Non-contiguous tract transfer of development, Mandatory cluster zoning ordinances, Farmland Preservation Master Plan Elements, Photographic Inventories of farmland and open space, Agricultural Development Area analysis, Garden State Trust funding & Planning Incentive Grants, Green Acres funding. The Farmland Preservation Plans which we prepare for municipal clients typically entail mapping of agricultural soils, inventorying farm properties, preparing ordinances that support farming and assisting in Planning Incentive Grants for farmland preservation.